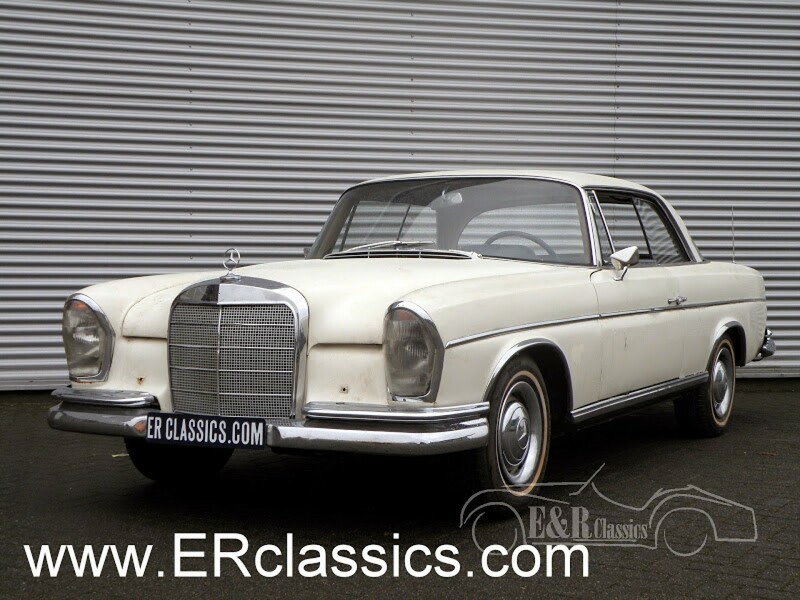 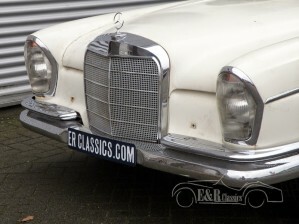 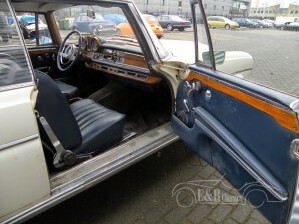 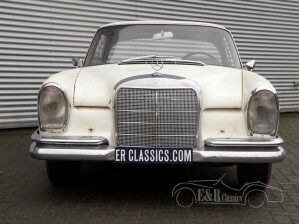 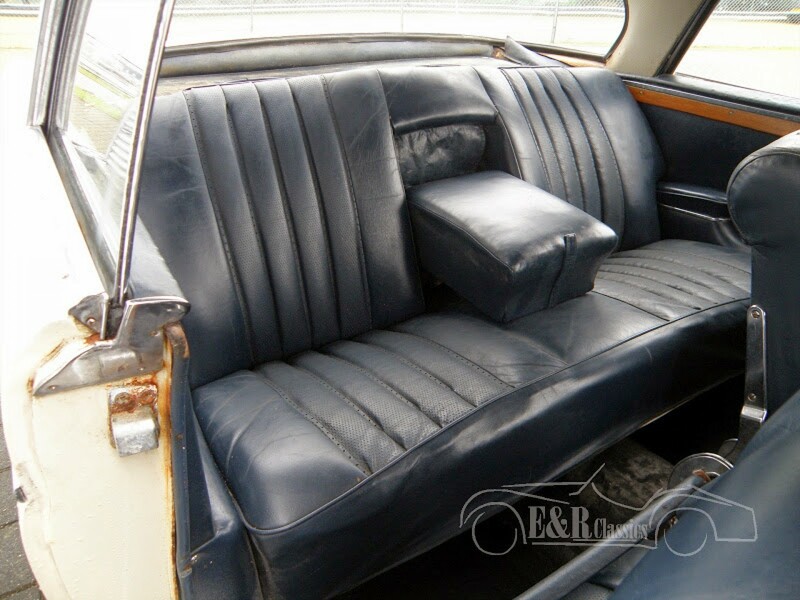 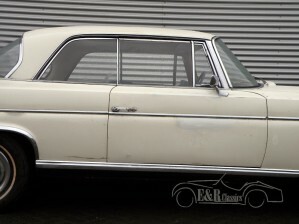 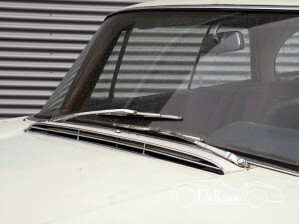 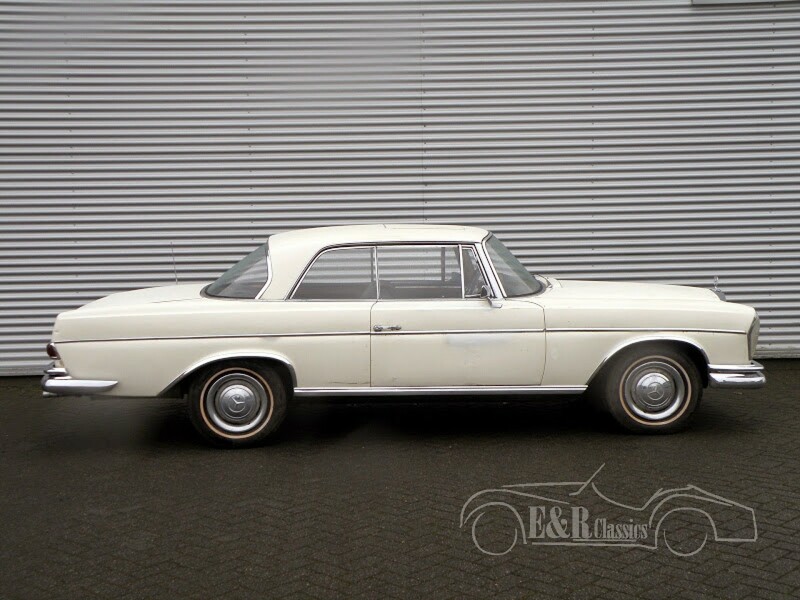 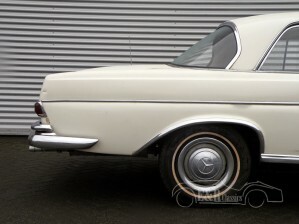 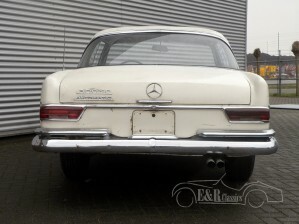 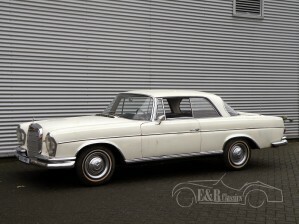 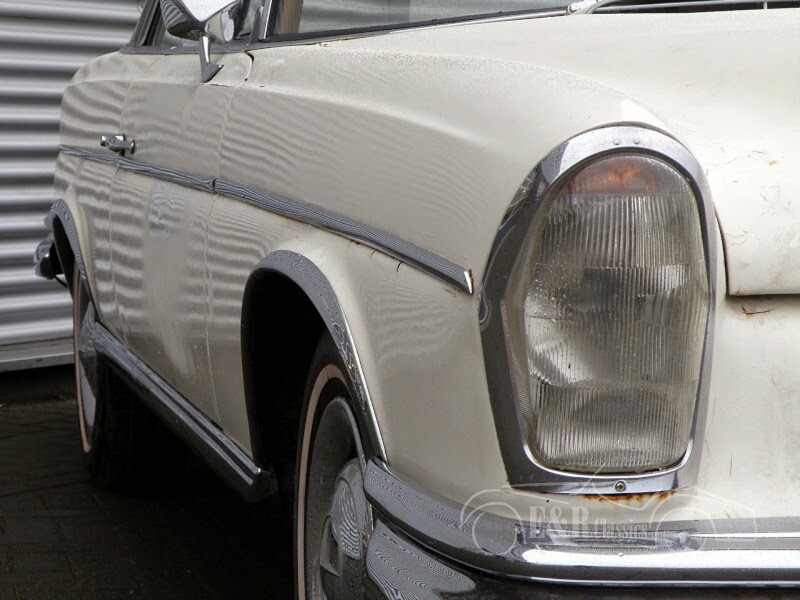 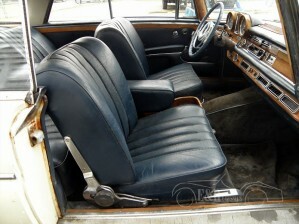 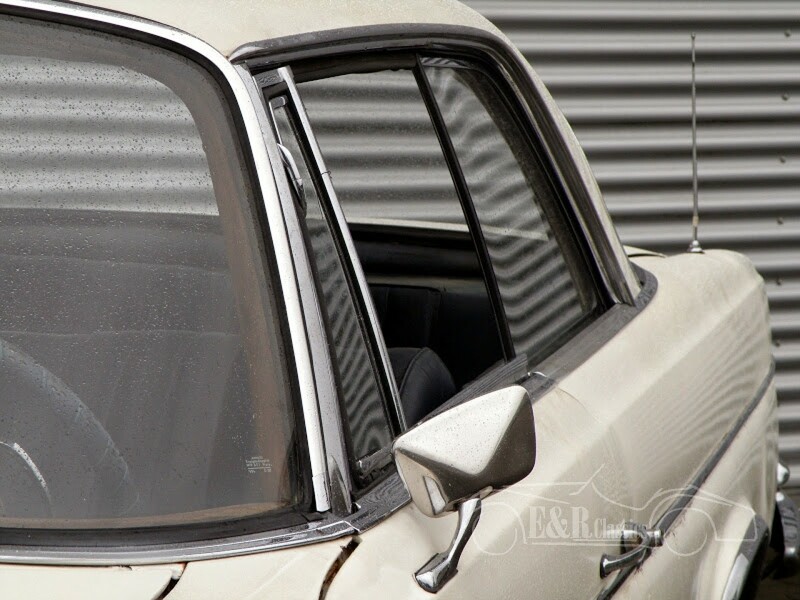 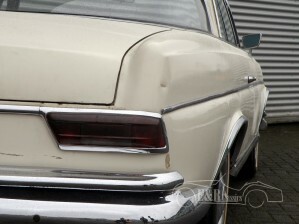 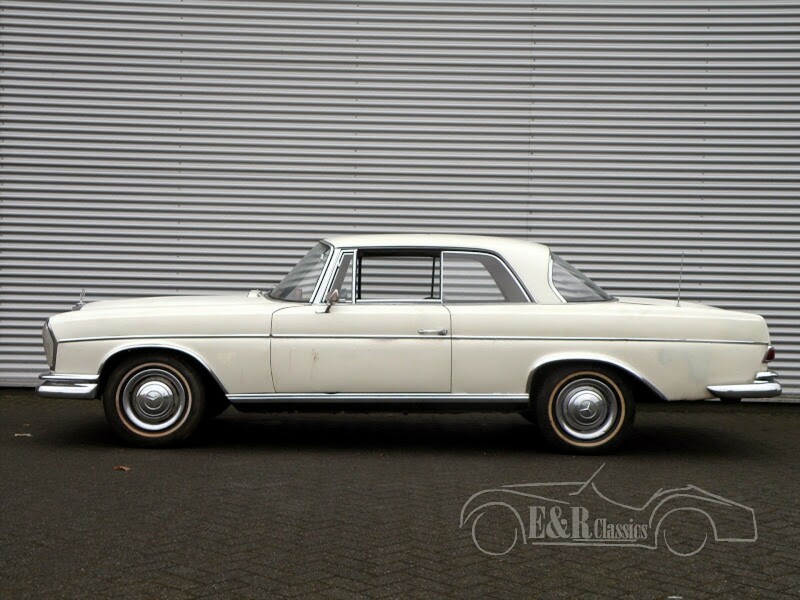 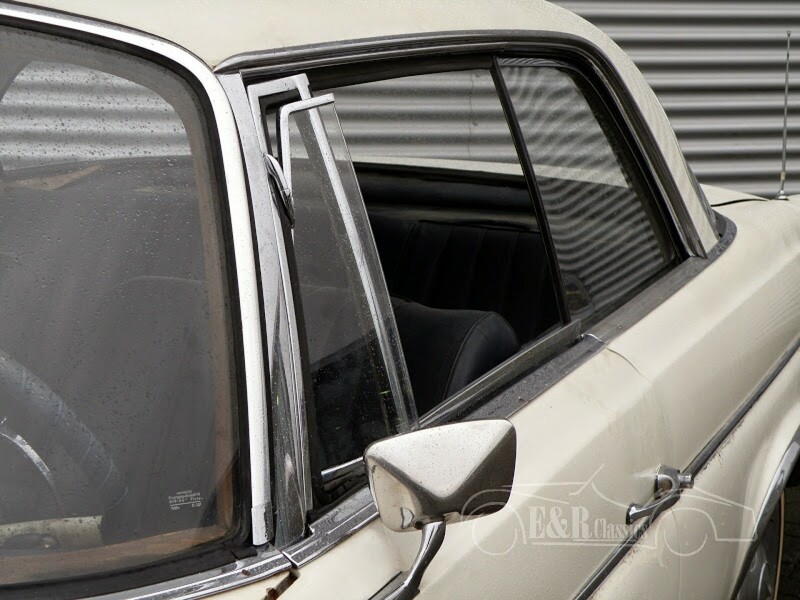 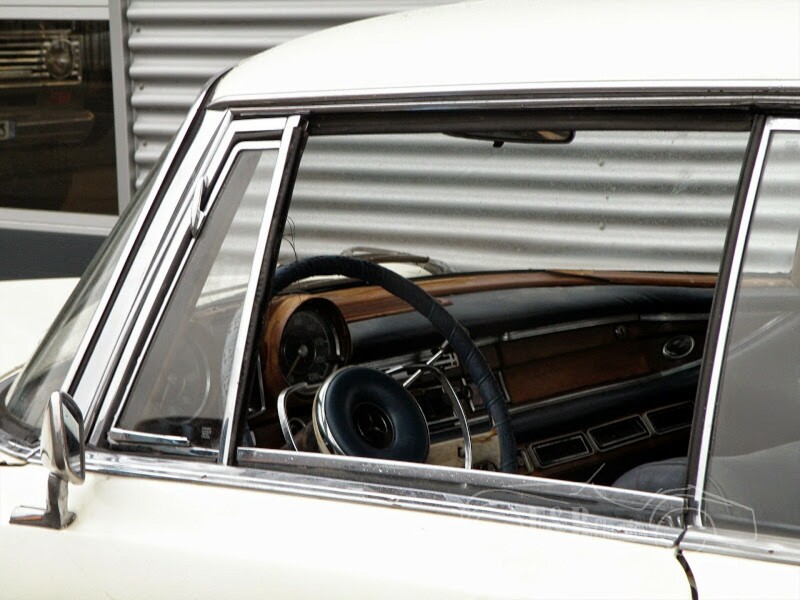 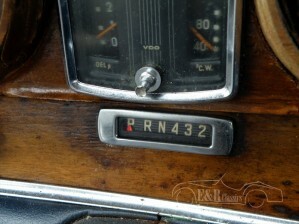 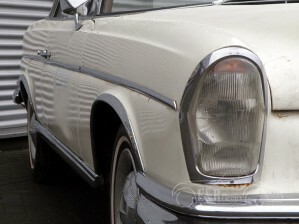 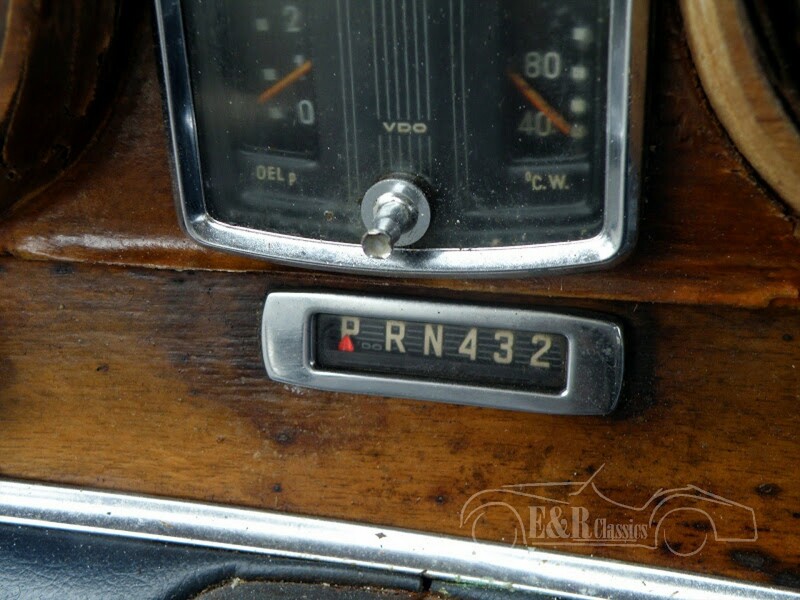 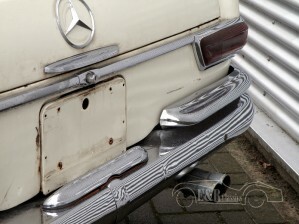 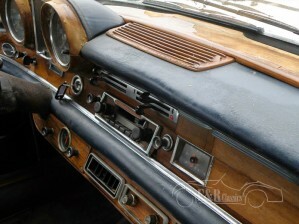 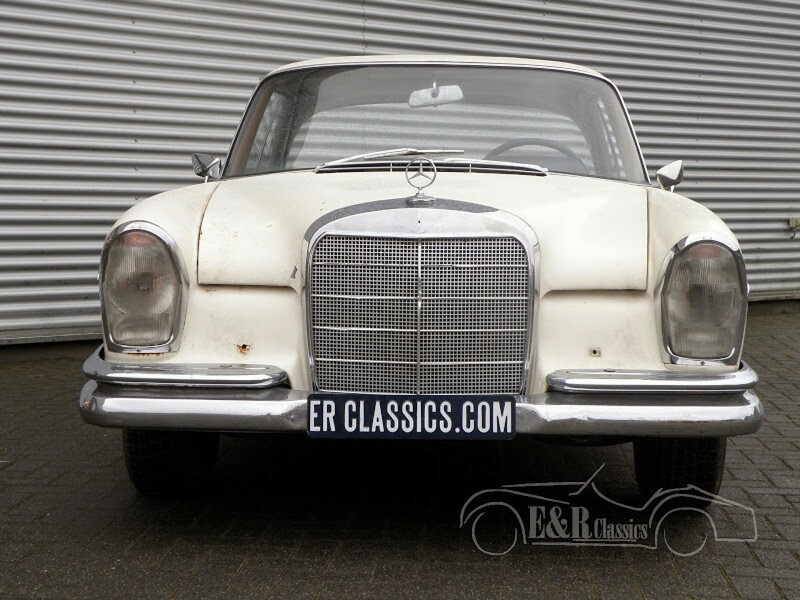 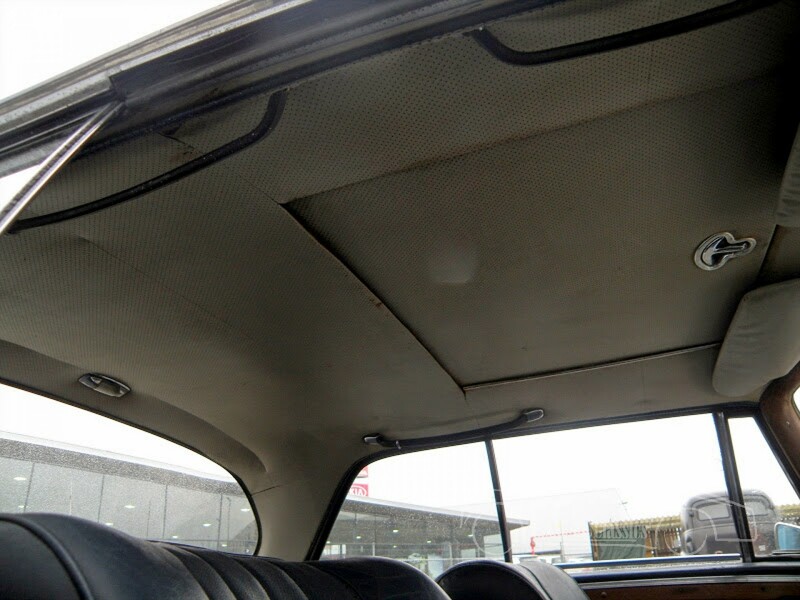 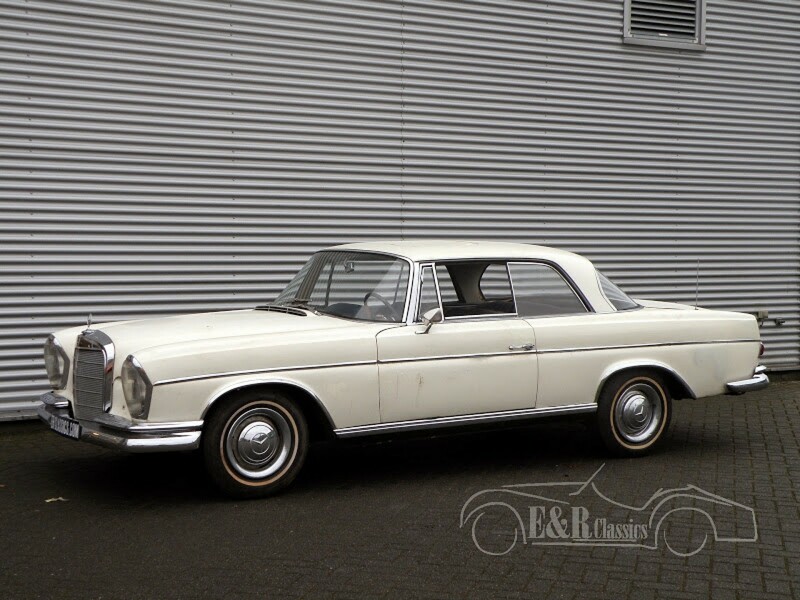 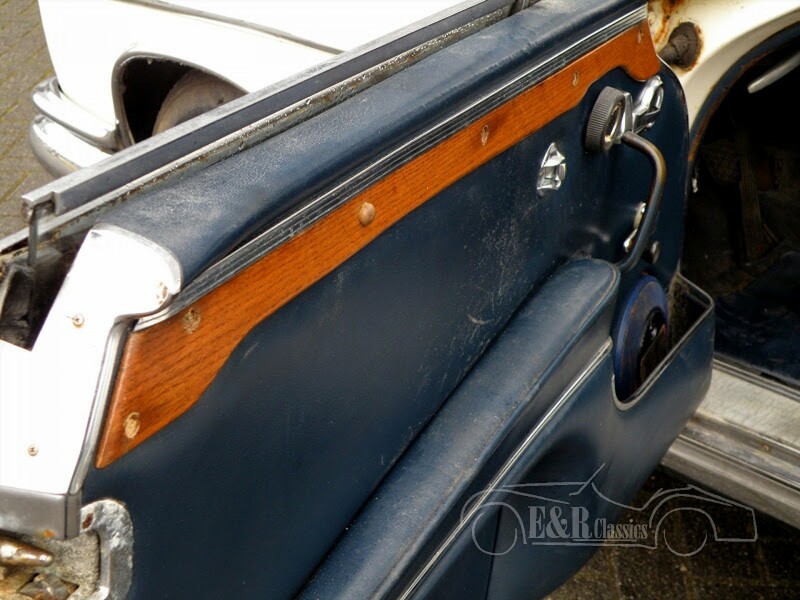 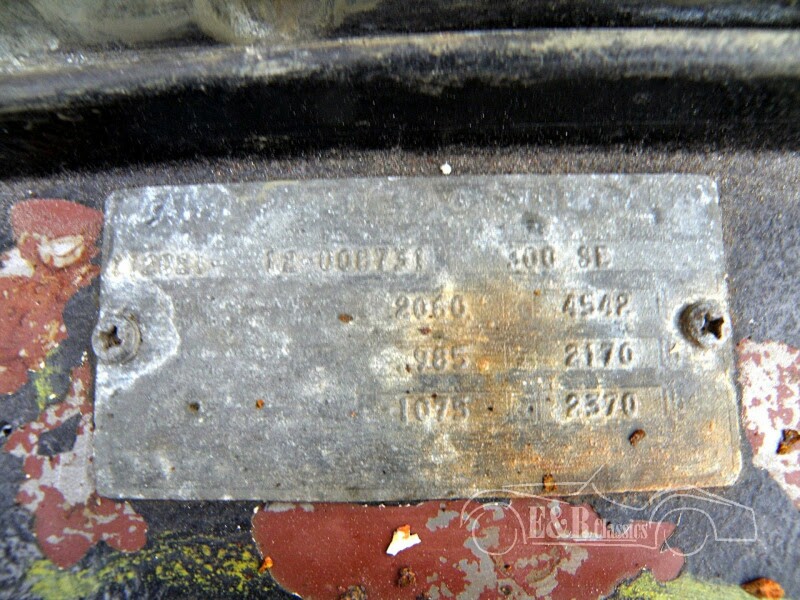 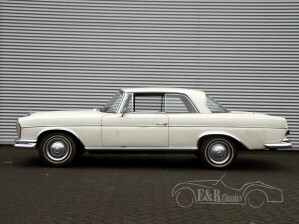 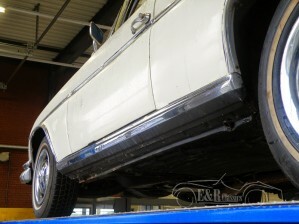 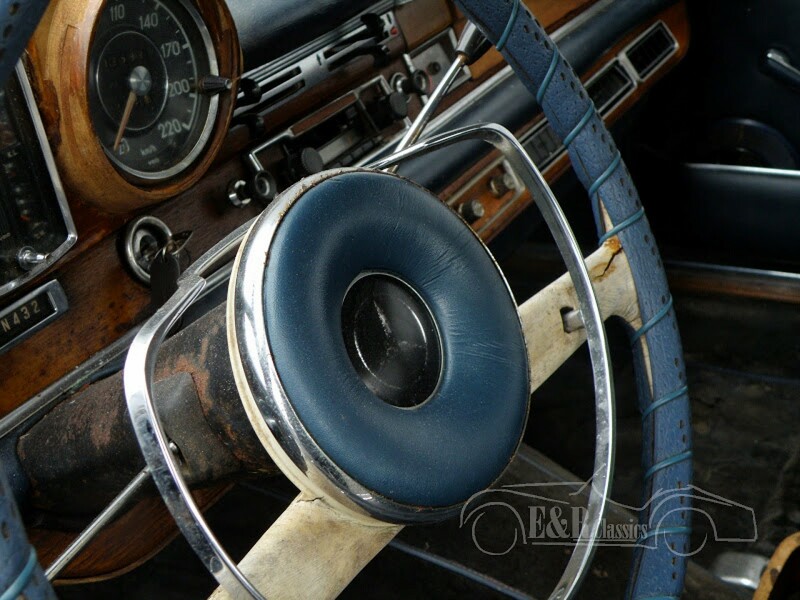 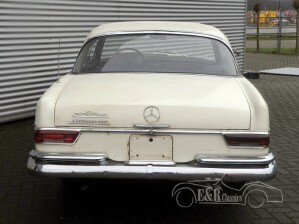 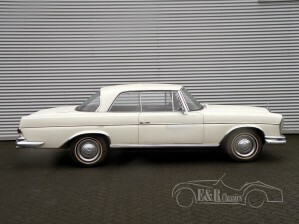 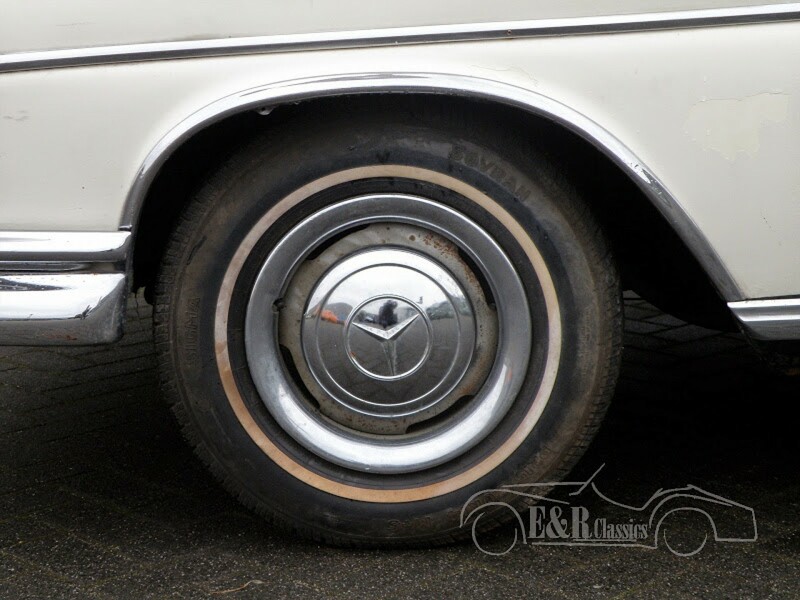 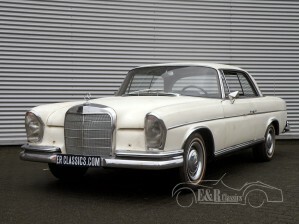 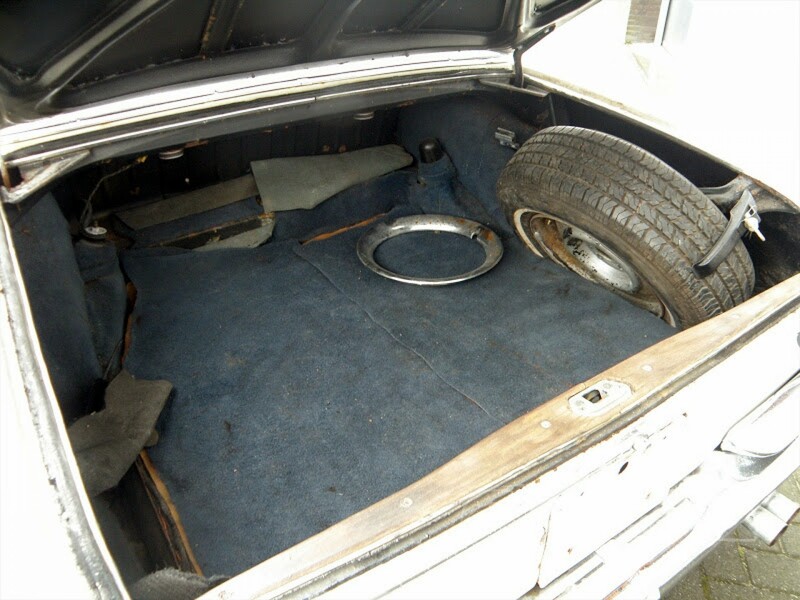 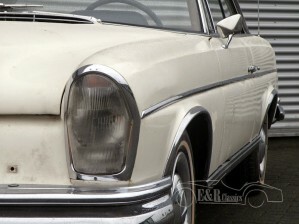 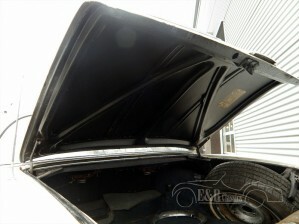 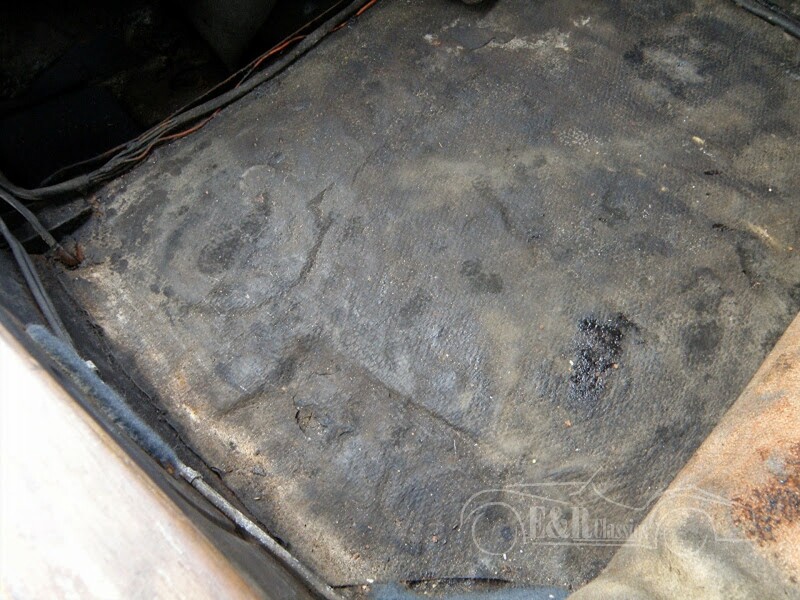 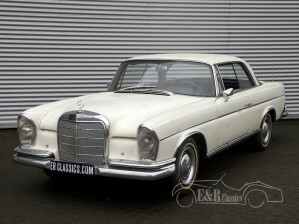 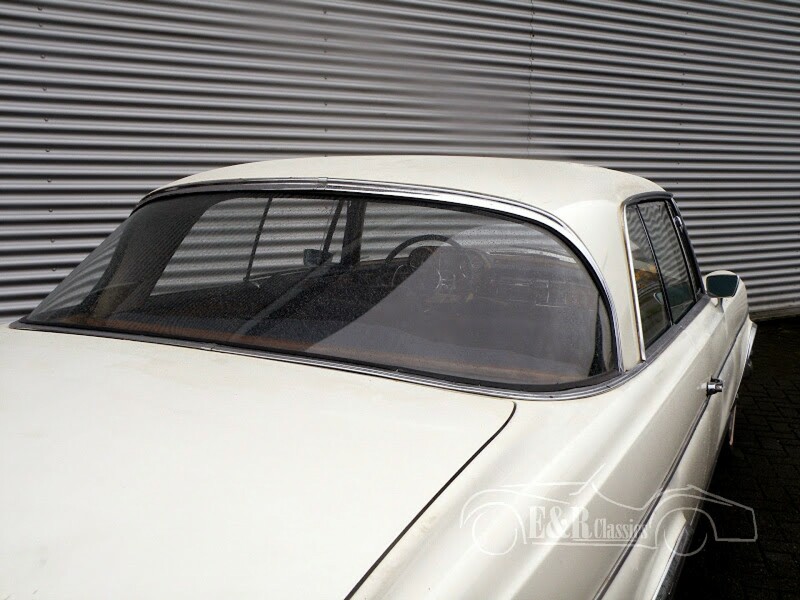 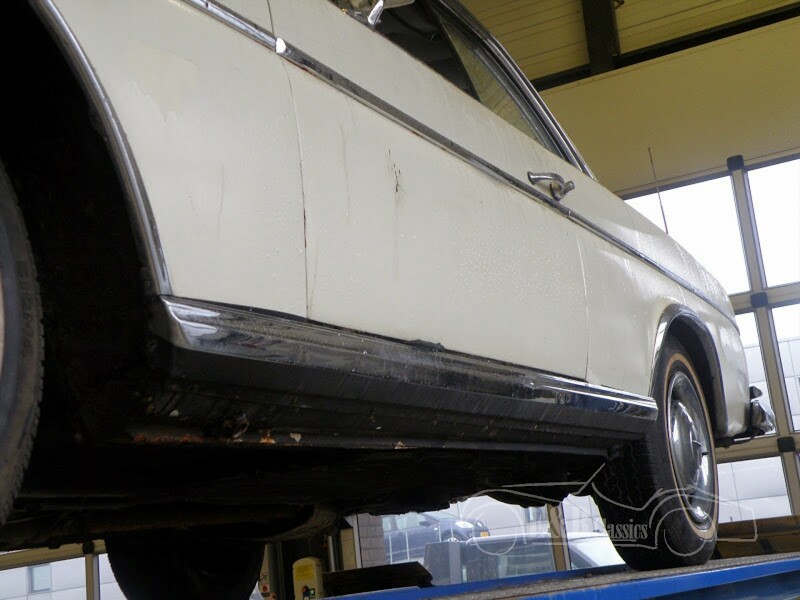 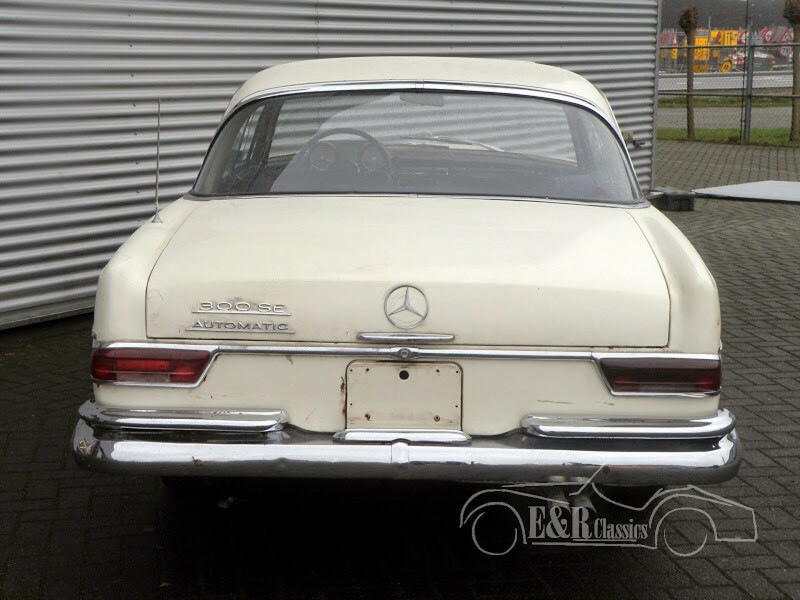 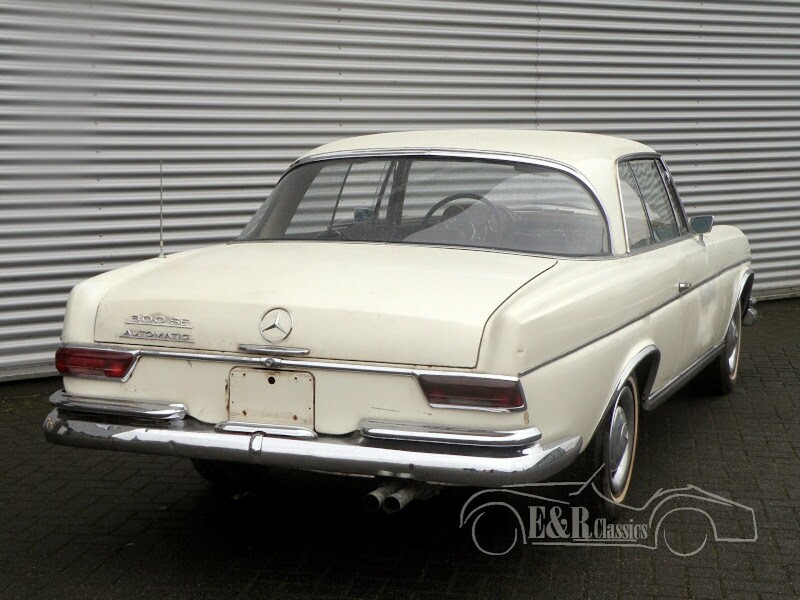 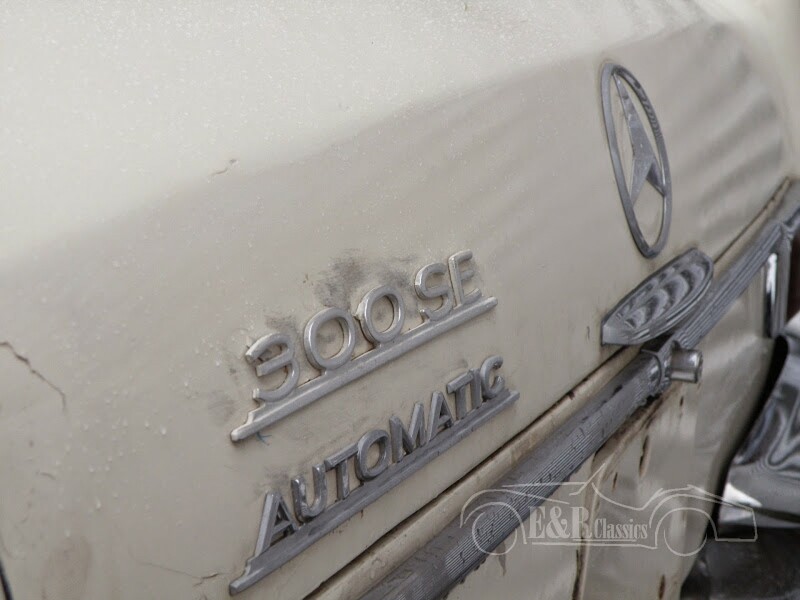 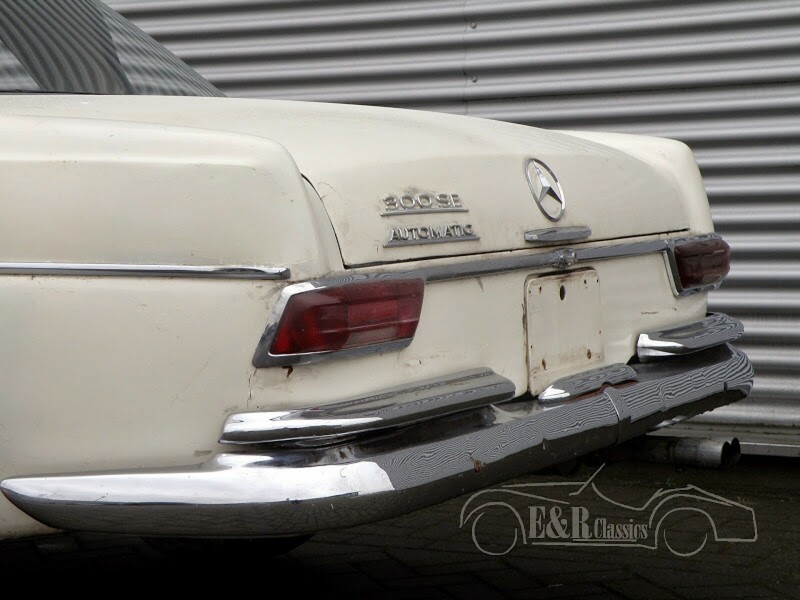 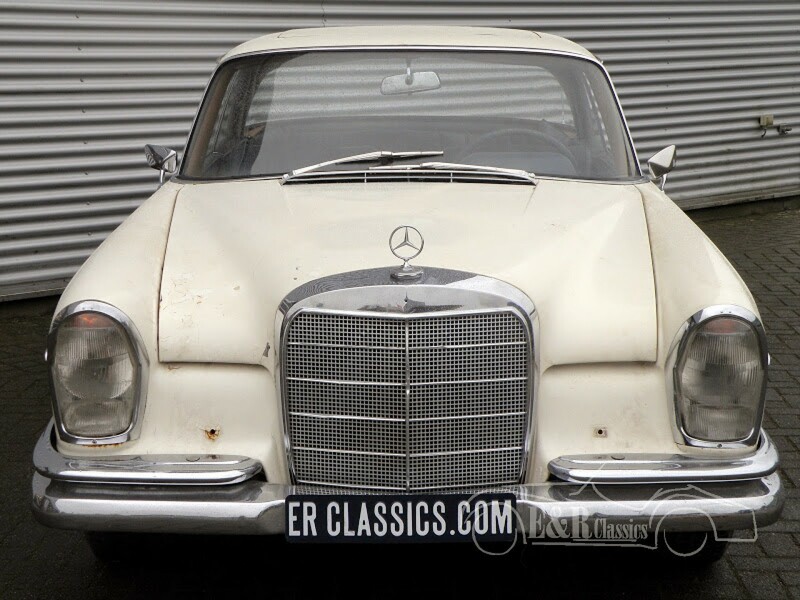 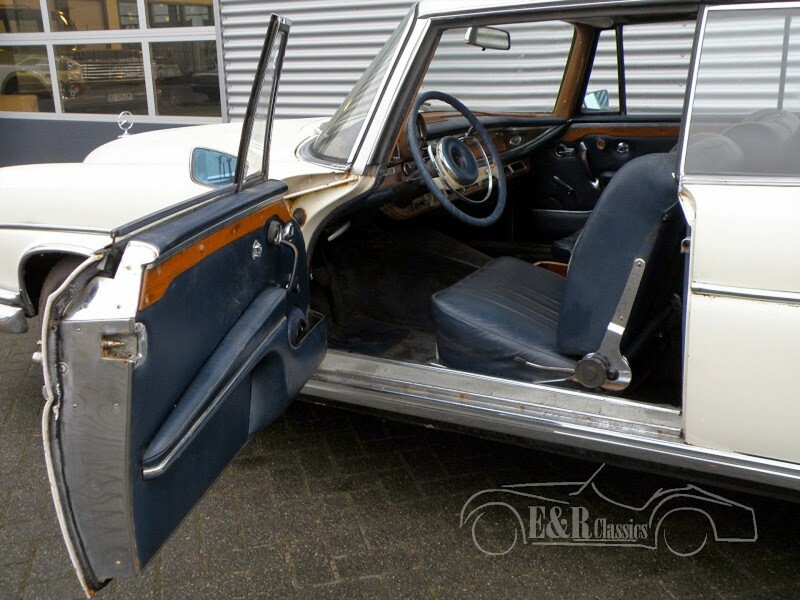 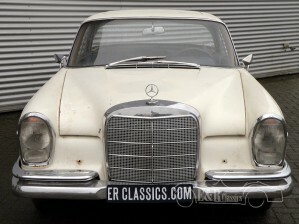 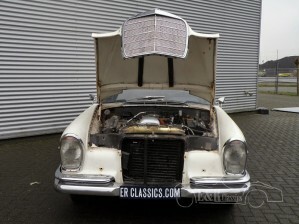 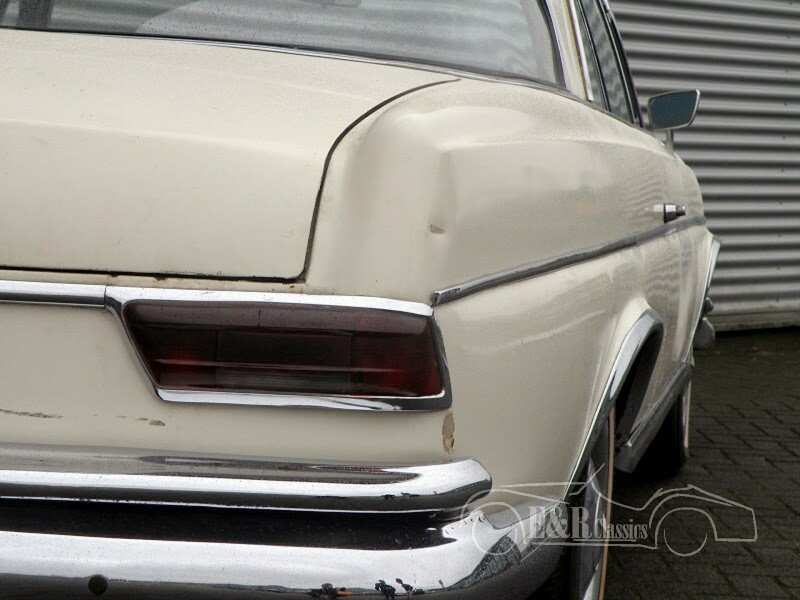 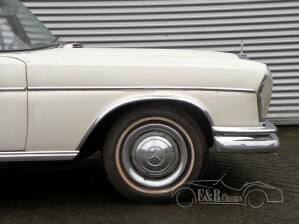 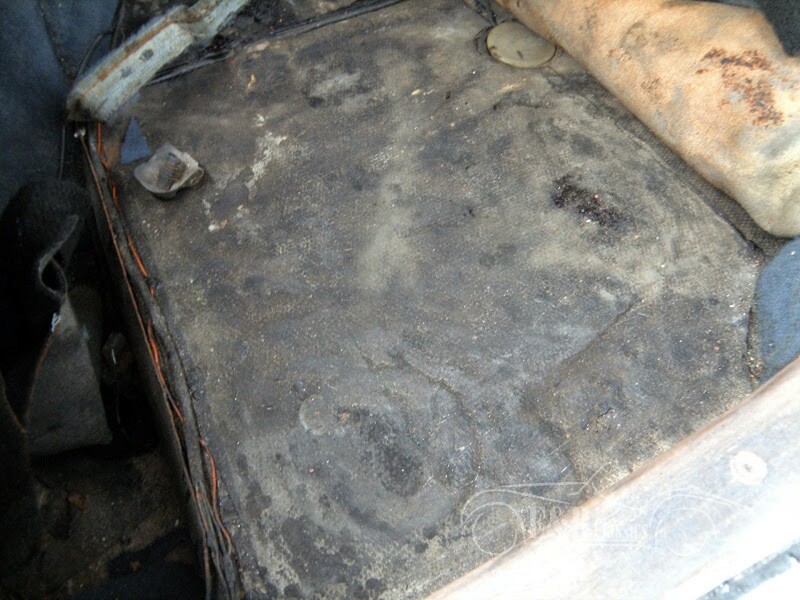 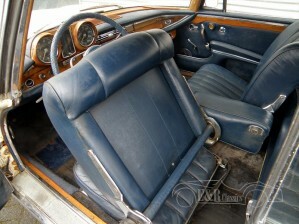 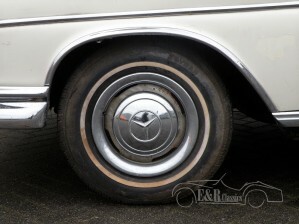 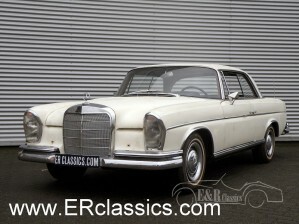 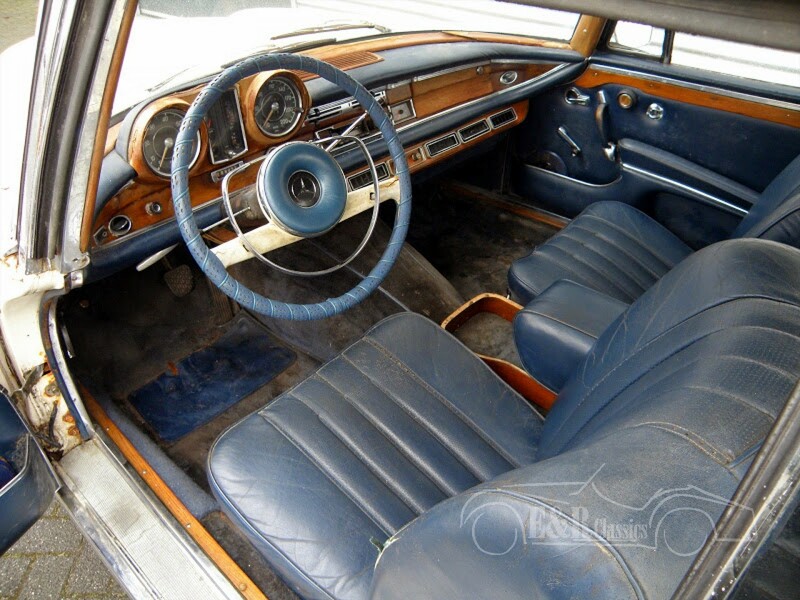 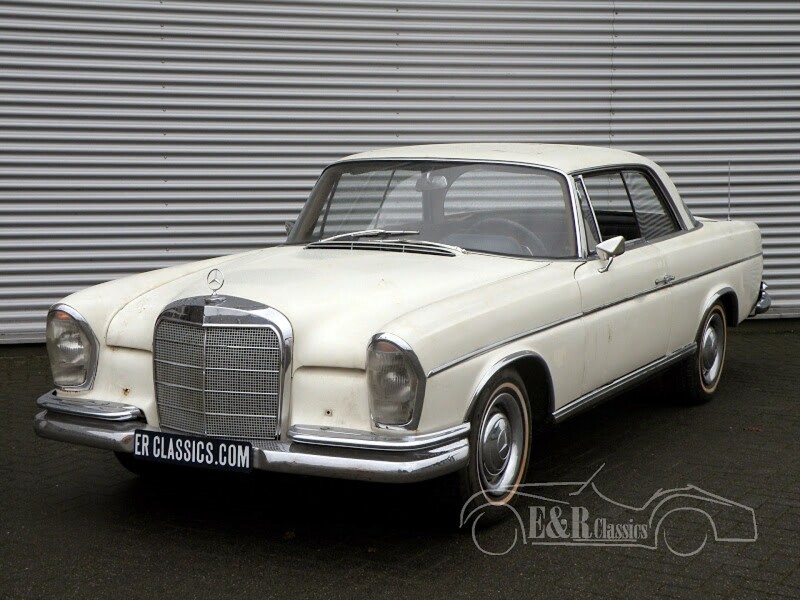 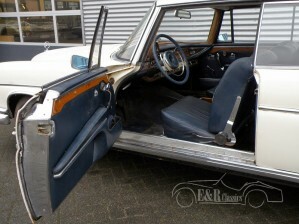 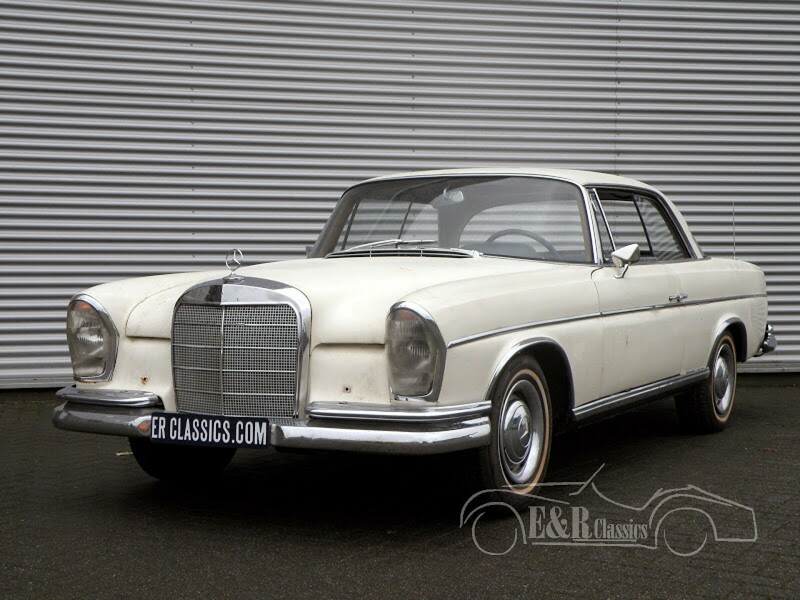 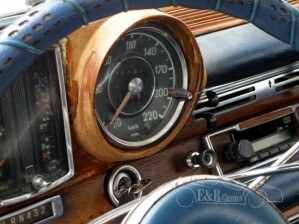 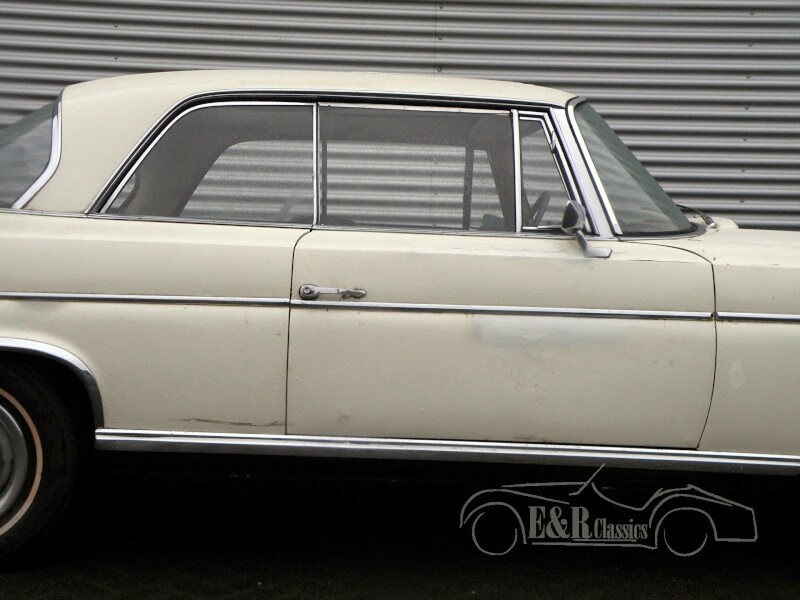 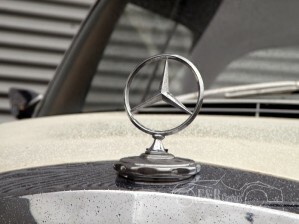 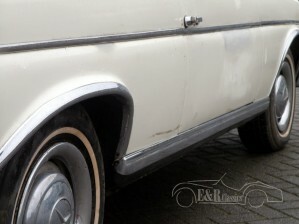 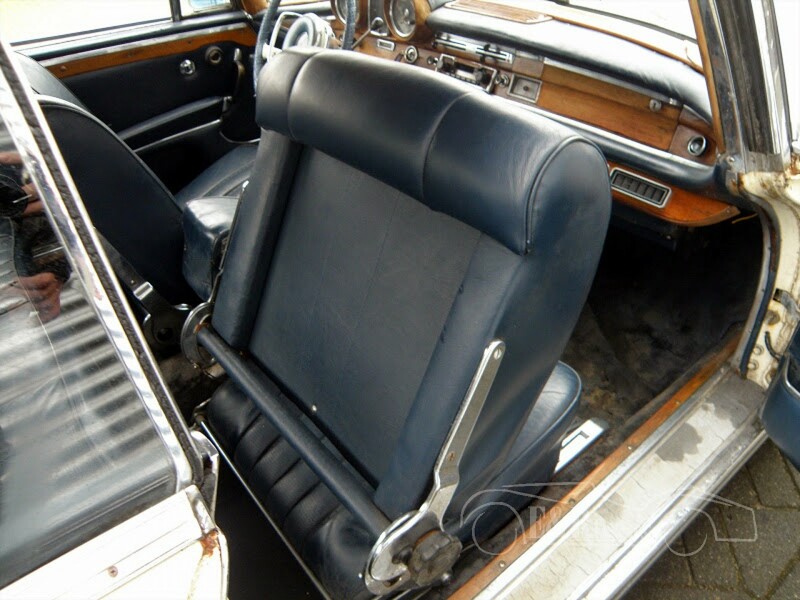 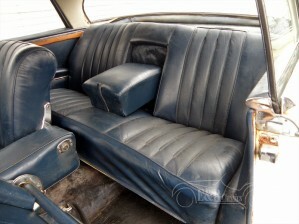 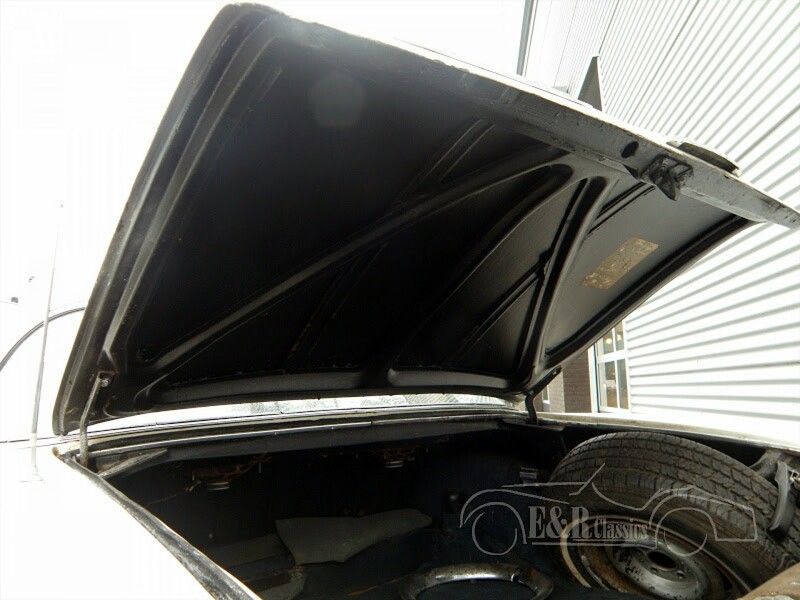 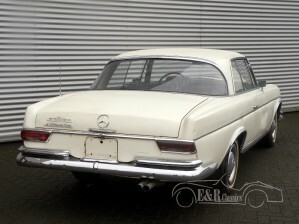 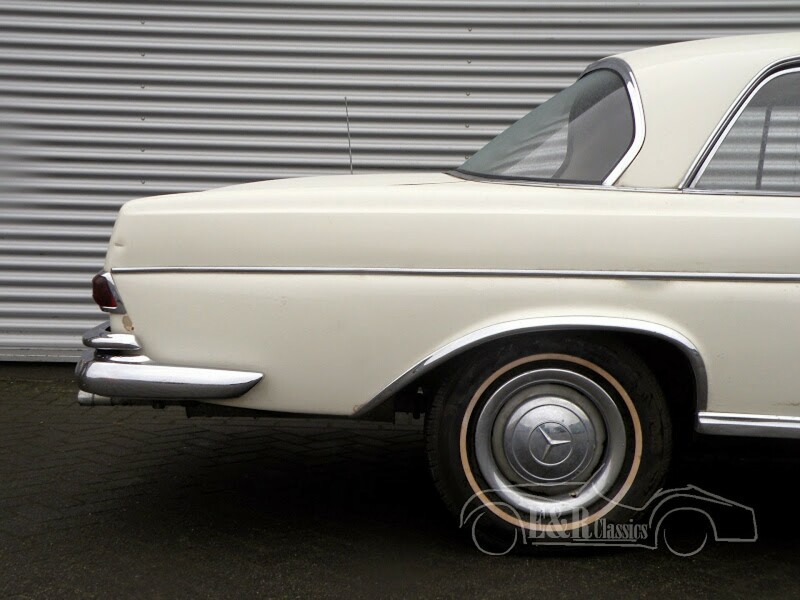 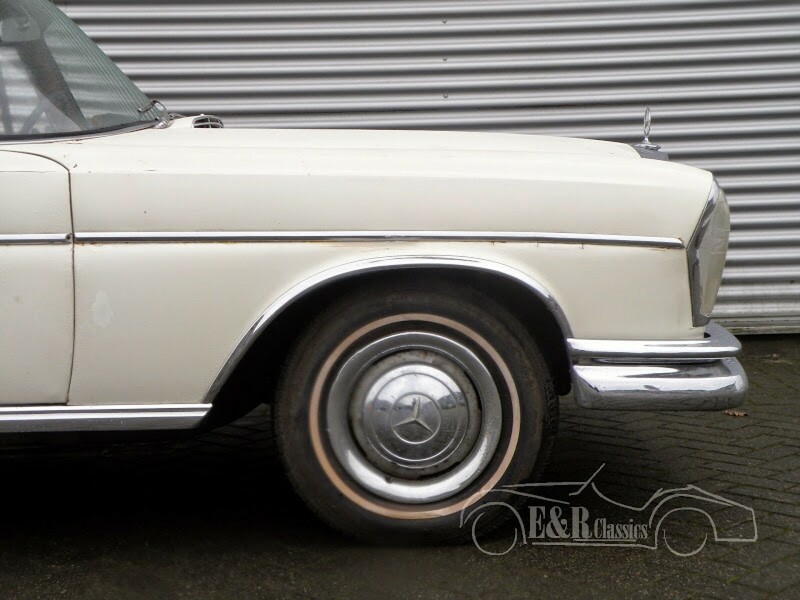 Very rare original 1965 Mercedes Benz 300SE Coupe. 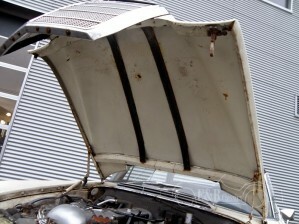 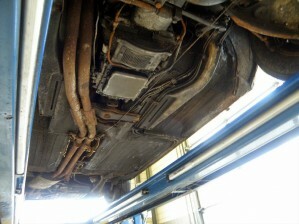 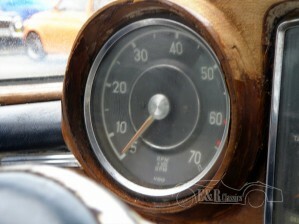 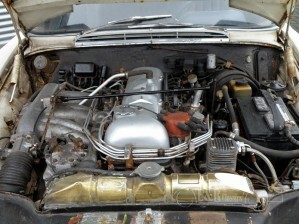 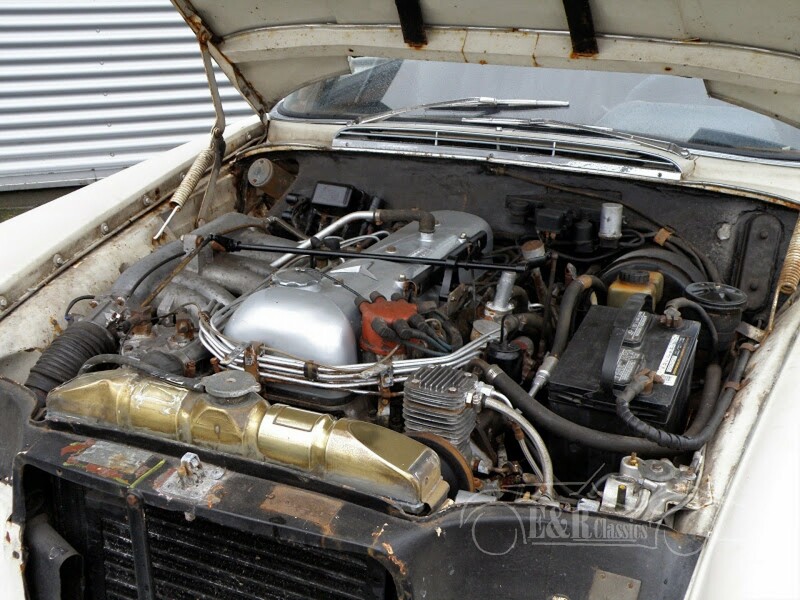 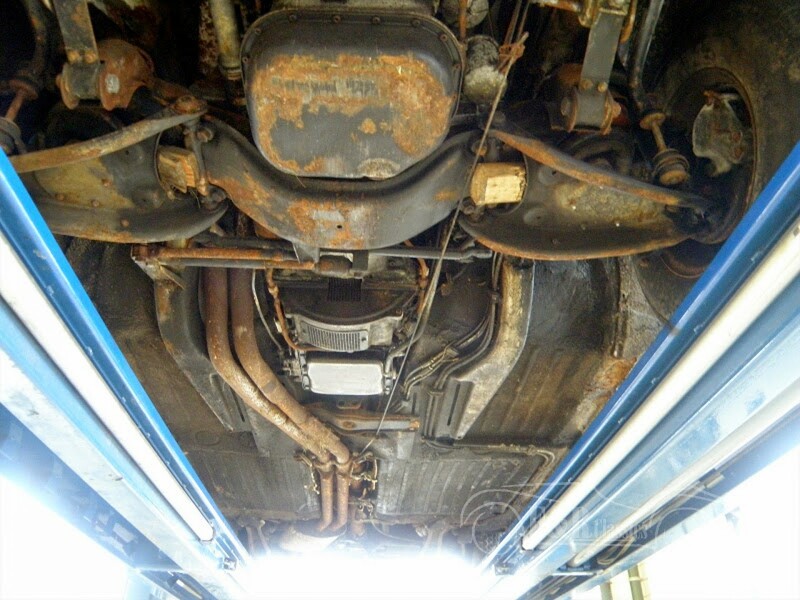 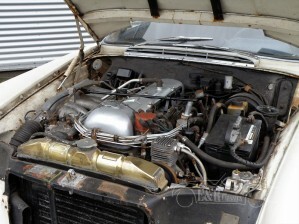 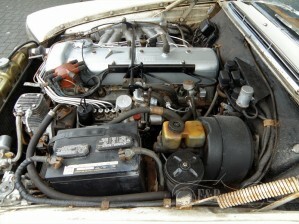 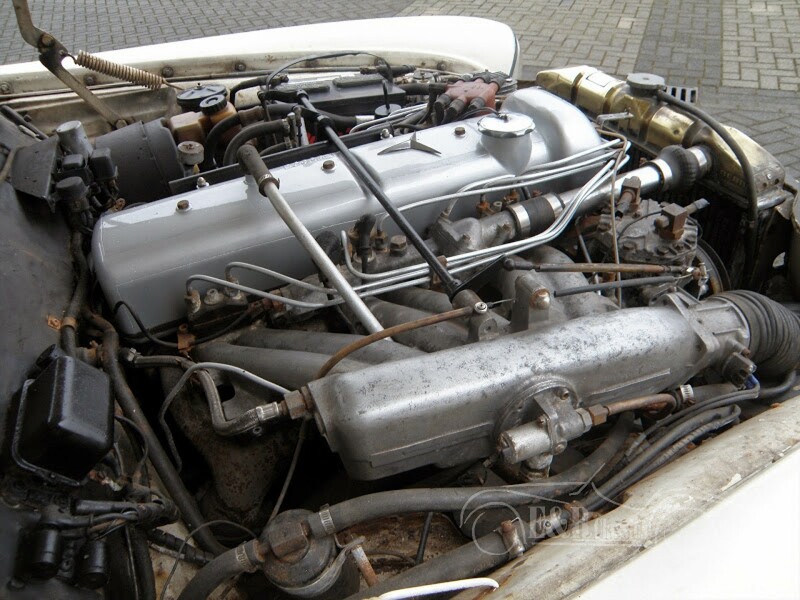 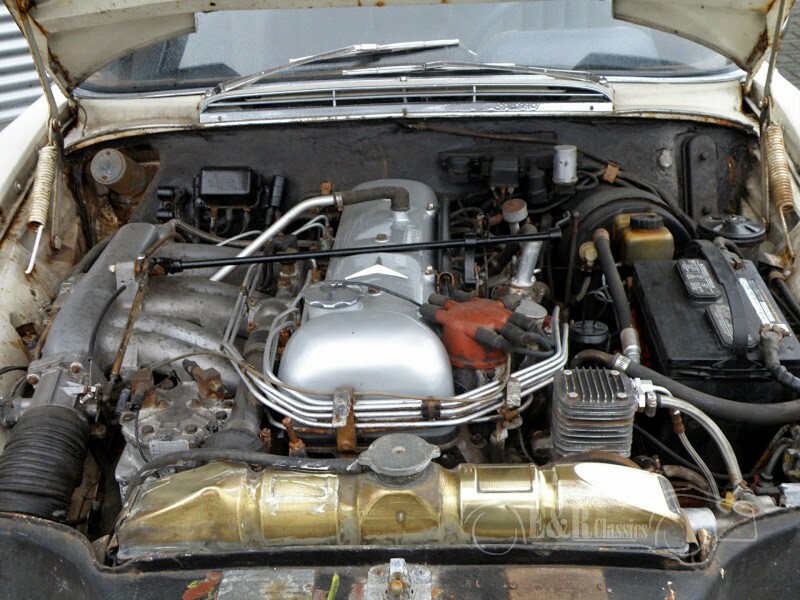 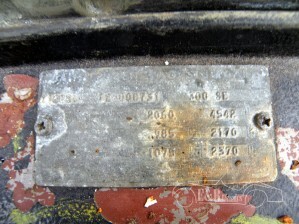 Engine is original, very beautiful and good base for a simple restauration. 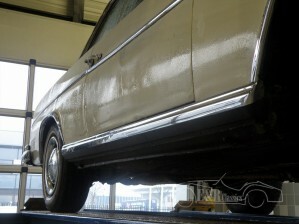 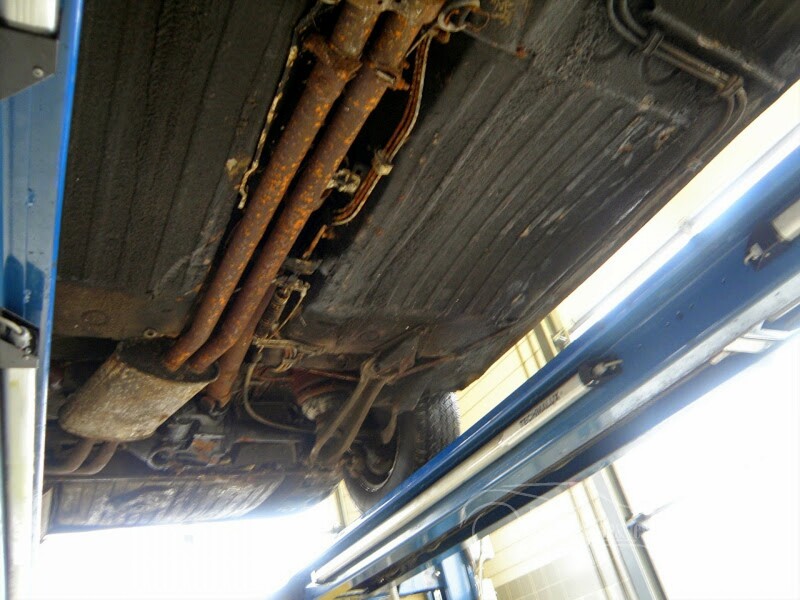 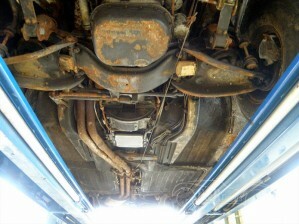 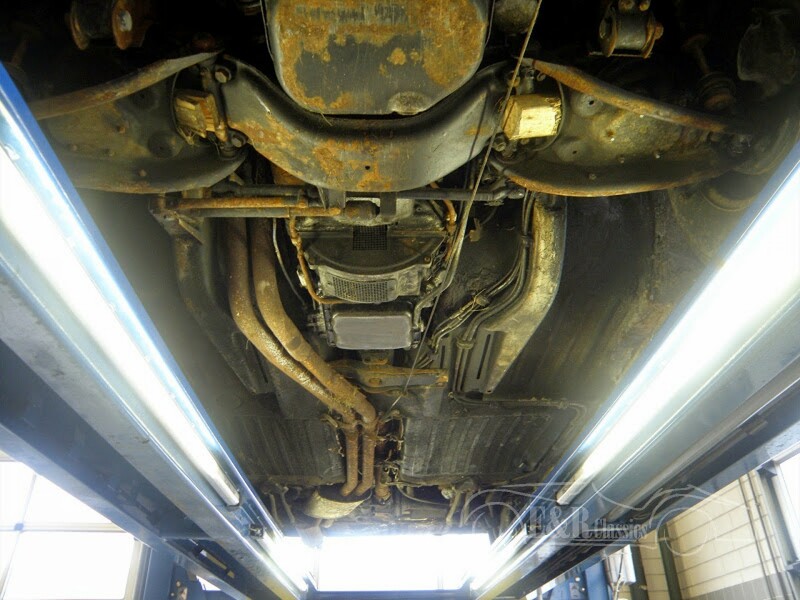 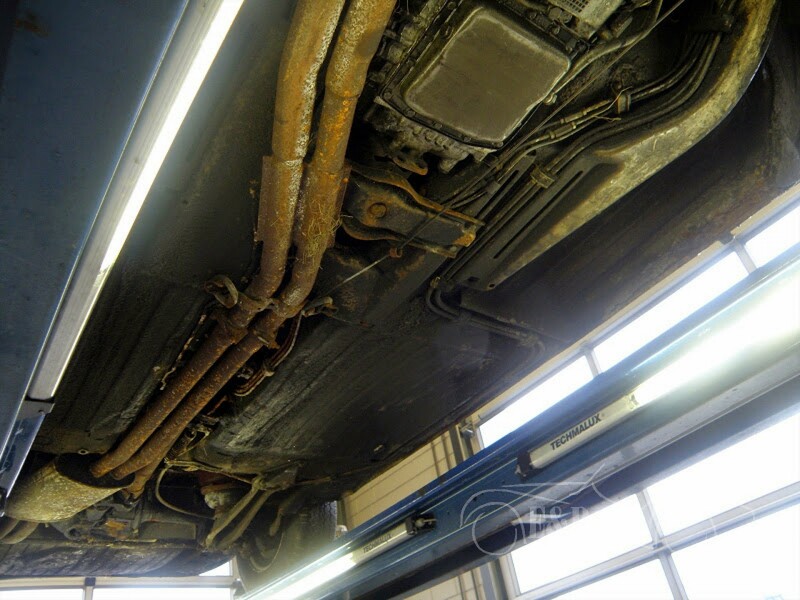 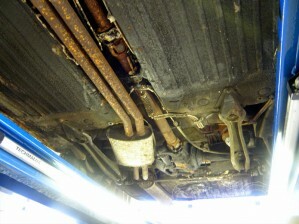 The car is complete, the chrome parts are in good condition. 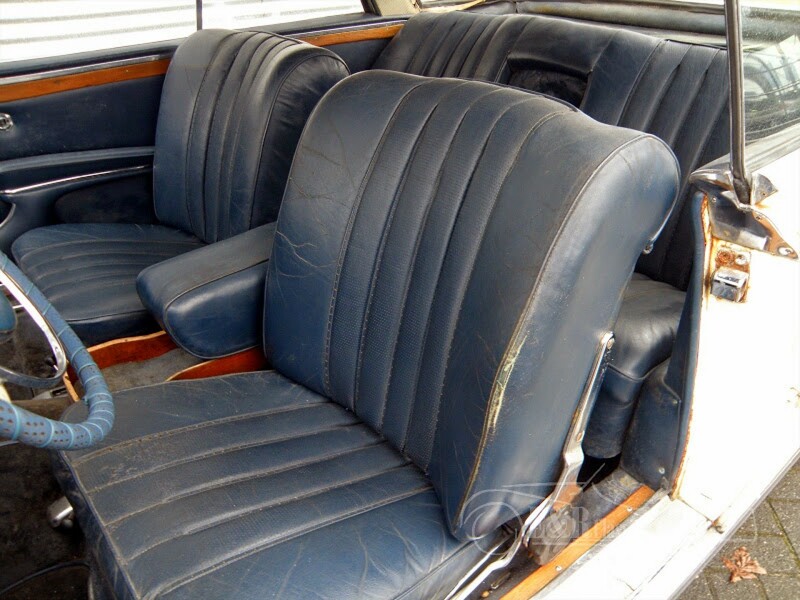 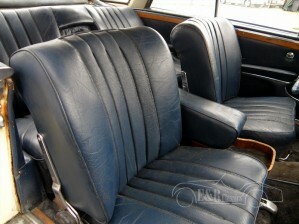 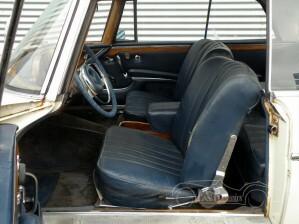 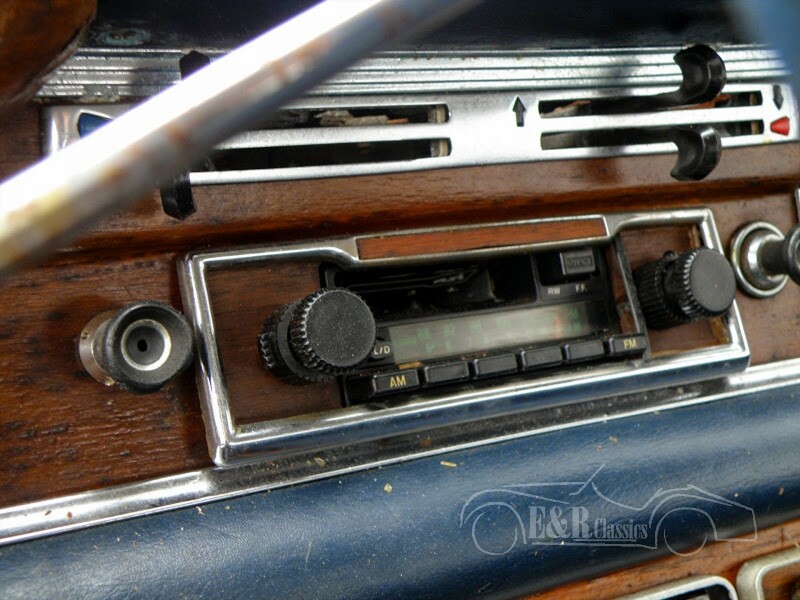 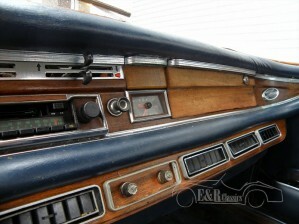 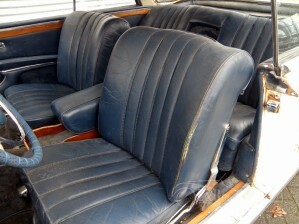 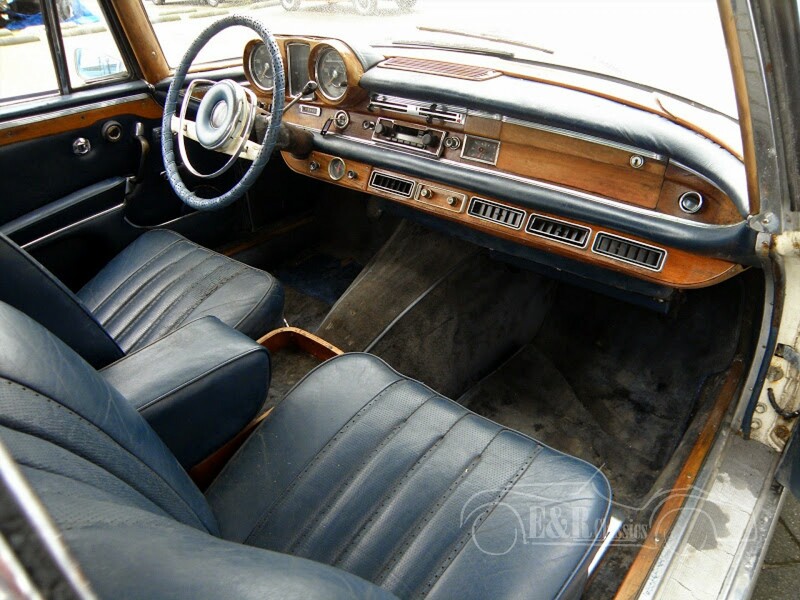 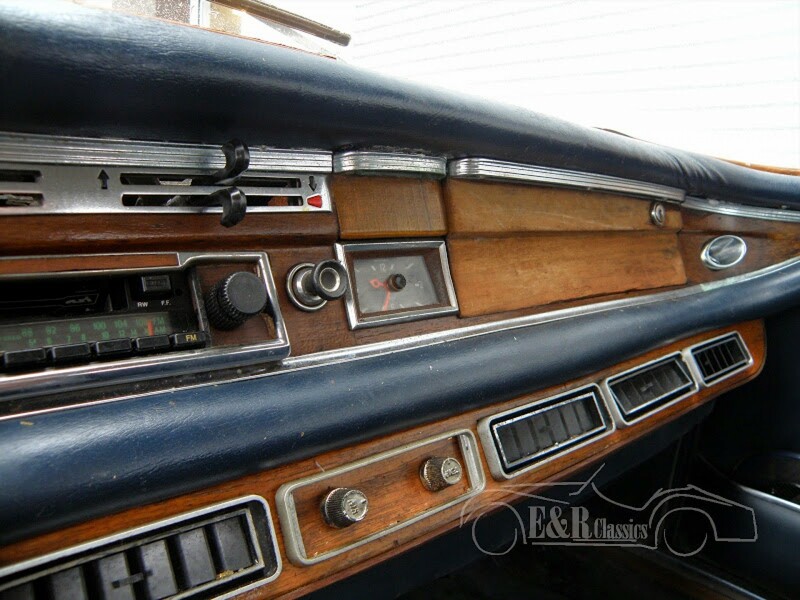 Interior is fully original and very nice for his age.